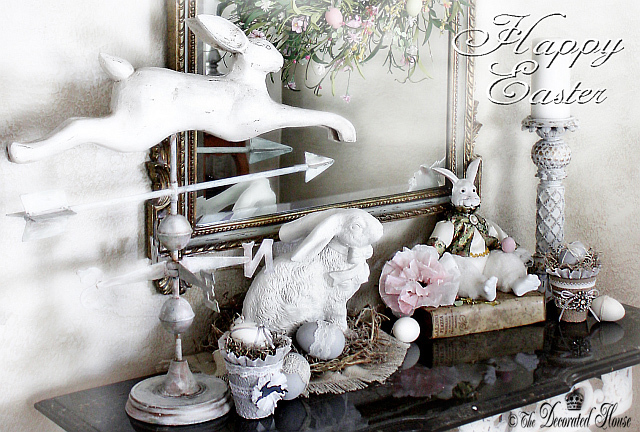 The Decorated House: Happy, Happy Easter! It's wonderful to be joyous this time of year...spring and Christ's rise from his tomb, who could ask for more. Such beautiful decorations! Hope you have a very blessed and Happy Easter.